Adjustable Cool pillows are taking the market by storm, literally. They are everywhere, BUT here’s the difference. THEY ARE DIFFERENT. Ok, in other words: They are not all the same. I have tried over a dozen, they claim to be “cool” and comfortable, and adjustable. Well, some of them I just wanted to toss in the trash ( I would feel bad if I donated them). Chill to the touch, this all new pillow from Eight Sleep is designed to give you the “cool side of the pillow” feeling throughout the night. Rearrange or remove the inner layers to customize it to dreamlike perfection. And that’s exactly how this pillow feels like! It’s like a promise kept, or delivered. Proprietary adjustable design with removable layers. You can combine it to create 9 different comfort setups. Here is what I think about the Eight Sleep Cool Pillow. When I unboxed it I could instantly feel the cool side of the pillow! I slept on it, turned it to the other side then flipped it to the cool side again. Nothing has changed, the cool side stays cool and it feels great. I was very impressed with this specific feature because everyone can claim their sleep products stay cool, but it doesn’t always turn out to be true . So the Eight Sleep pillow definitely passed the ” cool” test. Sleeps cool on the cool side! It comes in a set of two. You cannot purchase just one! 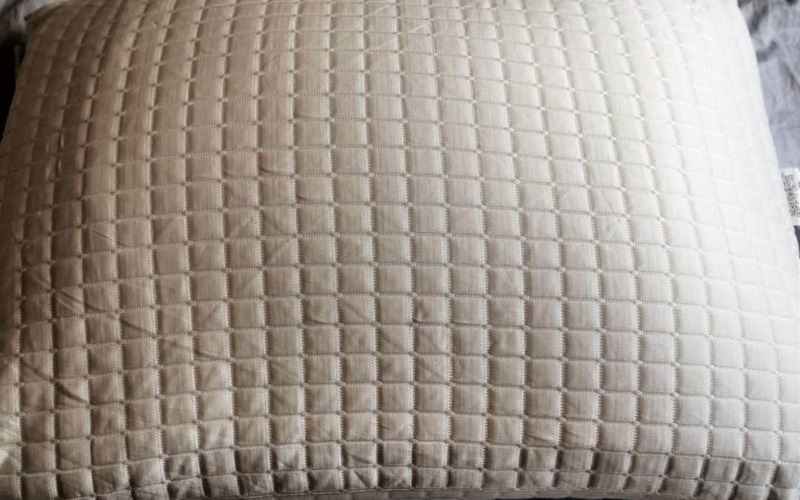 Adjusting the Cool Pillow by Eight is easy: simply unzip the pillow cover to arrange the layers to your liking. 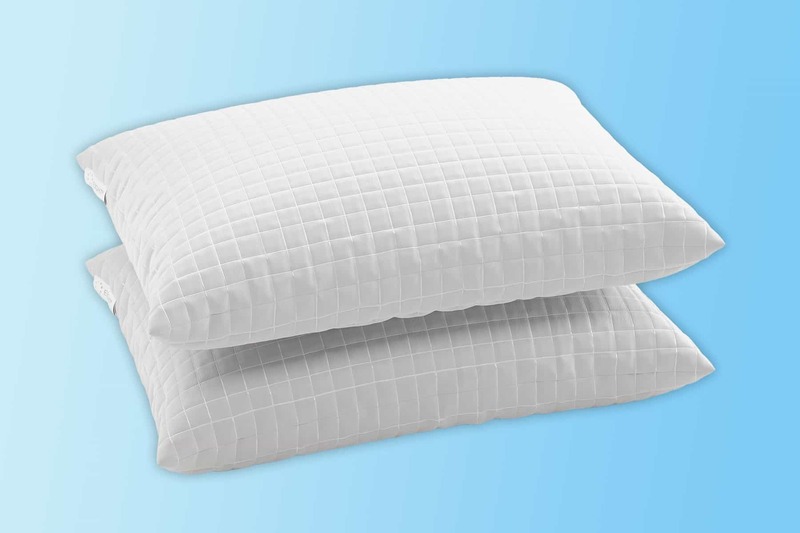 You can stack and remove layers to adjust the pillow’s loft and firmness. The inserts inside the pillow can be added or removed to adjust the pillow’s height. 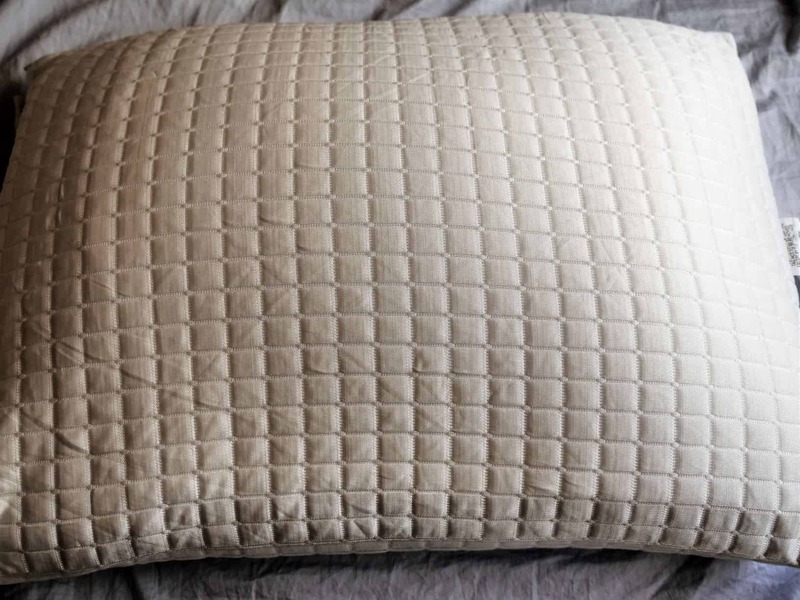 The order in which you arrange the layers will affect the pillow’s firmness. You need a pillow that will keep your neck and spine aligned in a neutral position. This will vary depending on your height, neck length, and the position you sleep in. With an adjustable design you can find what fits your preferences and needs without having to buy a new pillow. ( Or sometimes many pillows to stack up)! The new Cool Pillow by Eight has not just one job, which is providing you with comfortable sleep. It was designed to also keep you cool through your sleep. Kind of like MULTATASKING! After all, It comes from a Smart background.